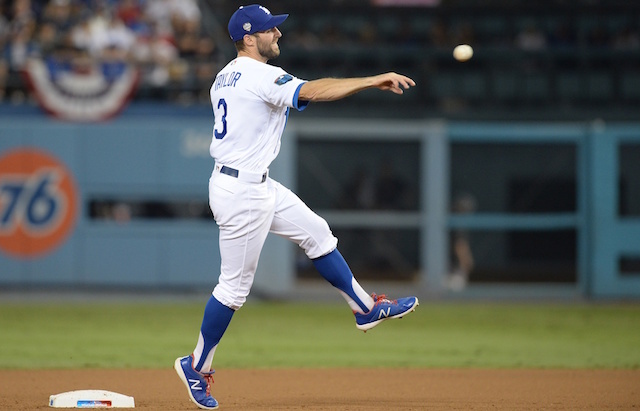 With one month until pitchers and catchers report for the start of Spring Training, many are still awaiting for the dust to settle with Bryce Harper and Manny Machado. Beyond free agency, the future of Corey Kluber remains in flux. The Cleveland Indians went into the offseason with a goal to slash their payroll, which was accomplished through trades of Yan Gomes, Edwin Encarnacion and Yonder Alonso. Cleveland did sign Carlos Carrasco to a contract extension but have continued to pursue deals for Trevor Bauer and Kluber. 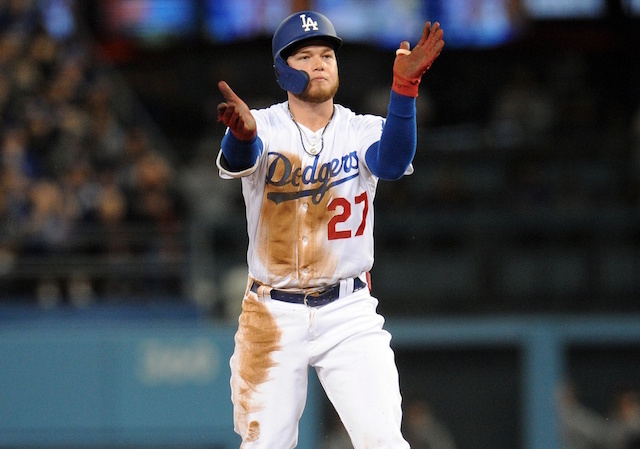 The Los Angeles Dodgers have often been linked to trade speculation with the Indians in large part because of a surplus of outfielders. 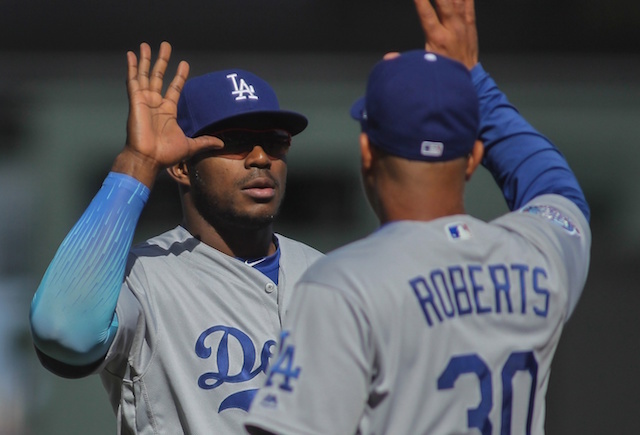 That was tapped into by trading Matt Kemp and Yasiel Puig, among others, to the Cincinnati Reds. The Dodgers have nonetheless remain connected to interest in Bauer and Kluber. So have the San Diego Padres of late. San Diego’s interest in Kluber is primarily to flip him, sources say; he does not fit the Padres age-wise. Pads struggling to line up with trade partners. If they could get Kluber, they likely would want top Reds prospect Nick Senzel, whom Cincinnati does not want to move. Even as the Padres entered the picture for Kluber, they were not believed to have overtaken the Dodgers in being a perceived favorite to complete a trade with the Indians. 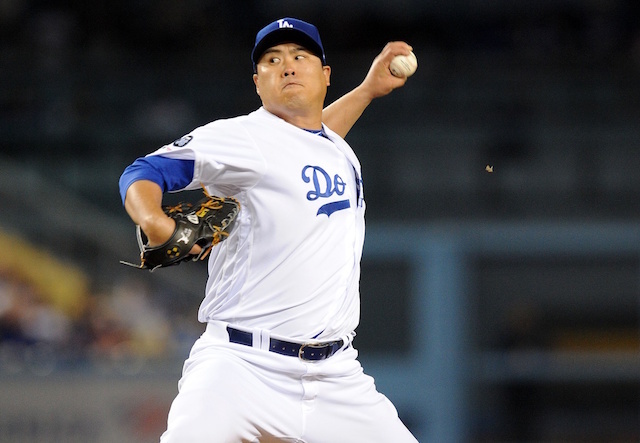 While San Diego has a need at third base, they reportedly have been seeking a picture as well. 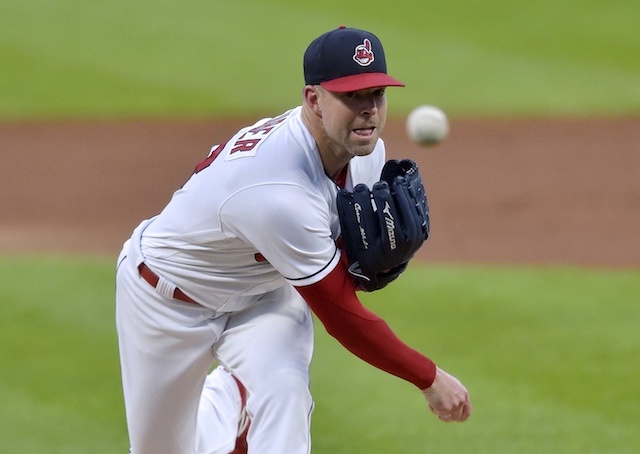 Should the Reds wind up acquiring Kluber, it would be another step forward for a team looking to compete in the National League Central that’s been dominated by the Chicago Cubs.